For some time now I wasn't sure if I would even do a post like this because I figured who really cares. But then I figured why not share the love. So this is essentially my blogroll/vlogroll, what I read and watch. 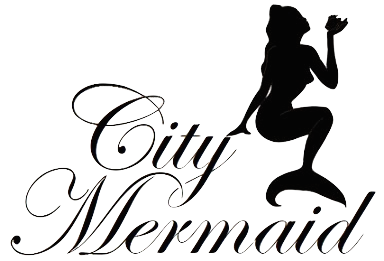 Lets be honest if it weren't for Hello October, City Mermaid would not be a thing right now. Suzi's blog was and still is my inspiration for blogging. Enough said I adore this blog. I have a secret. I have a girl crush on Thássia. This a Brazilian blog written in Portuguese and I sometimes challenge my self and try to read it without translating it to english. However, Thássia has this fashion sense that I literally envy. I wish I could pull off some of the things she does. Kai's blog is so authentic and I love it, you can see her personality just jump off the screen and I love that. She is a new blogger like myself, so stop on by and share the love! One of those blogs that you just get completely fascinated by. I'm a sucker for a great blog design and this one is just one of a kind. Have you ever read a blog and wonder why you have never meet this person? I find myself agreeing with just about everything Kristin say whether it be fashion, celebrity news, beauty. She's also a Jersey Girl! Another amazing Brazilian fashion/lifestyle blogger. She's just so sophisticated and classy I find my self spending hours just going through her blog. She also has the most adorable family ever. Does some amazing healthy lifestyle videos and she just seems like the sweetest person! Beauty Genius! She's just all around brilliant with beauty techniques. By far one of my favorite beauty "gurus". She is just so consistent with her uploading and I can appreciate the effort she puts into her videos. Anna is such a natural beauty. I love finding beauty vloggers on youtube who don't cake on the make up and I love that. I think that's what makes Anna's videos stand out. For you naturally curly haired girls out there, if you need any tips check out Alba's blog. Alba does amazing hair videos for natural hair, she gives great advice on how to go the natural route with curly hair. I get real gitty when an I Covet Thee video comes on my stream. Alix's videos are just amazing, she is so descriptive in her tutorials that I really find it easy to re-create one of her looks. 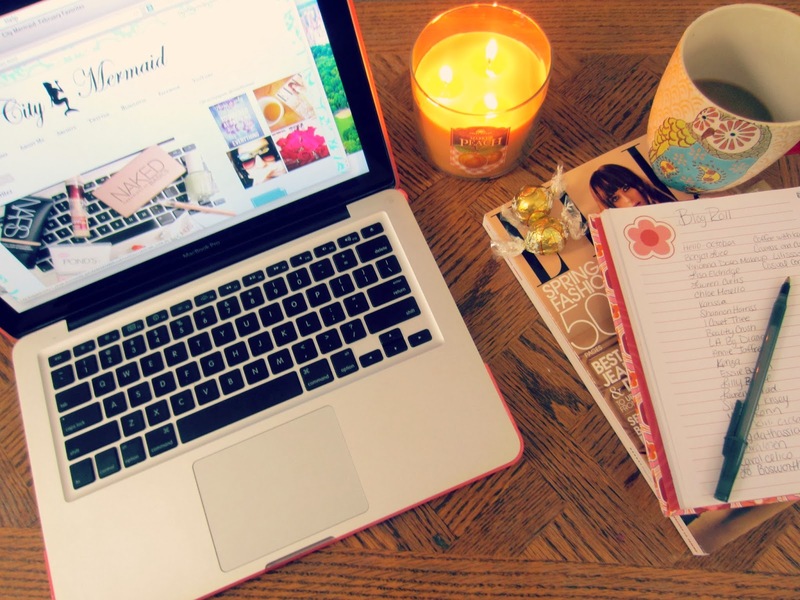 There are so many other blogs that I love as well, which you can find in my blogroll page. To continue the love what are some blogs you all enjoy? Let me know in the comments down below and I'll check them out. 8 comments on "Bloggers and Vloggers"
Love so many of the blogs you mentioned! Lisa Eldridge is amazing! I love her videos so much! Lovely list! Just found you blog yesterday and its amazing!